Students who complete training with us will be recognized as certified professionals, allowing filmmakers to instantly hire the Rocheston Certified Professionals to work on projects of any scale. The school offers innovative and contemporary courses along with workshops focusing on theory and fundamentals, all of which will equip students to thrive in the fast and dynamic world of filmmaking. We realize the immense potential of each and every student of ours and create a nurturing environment that will help them tap into the reserves of talent and imagination that they possess. We believe we can learn from our students just as much as we teach them, and together we aim to generate a new brand of filmmakers who are inventive, imaginative and passionate enough to bring about a revolution through their art as experienced professionals. 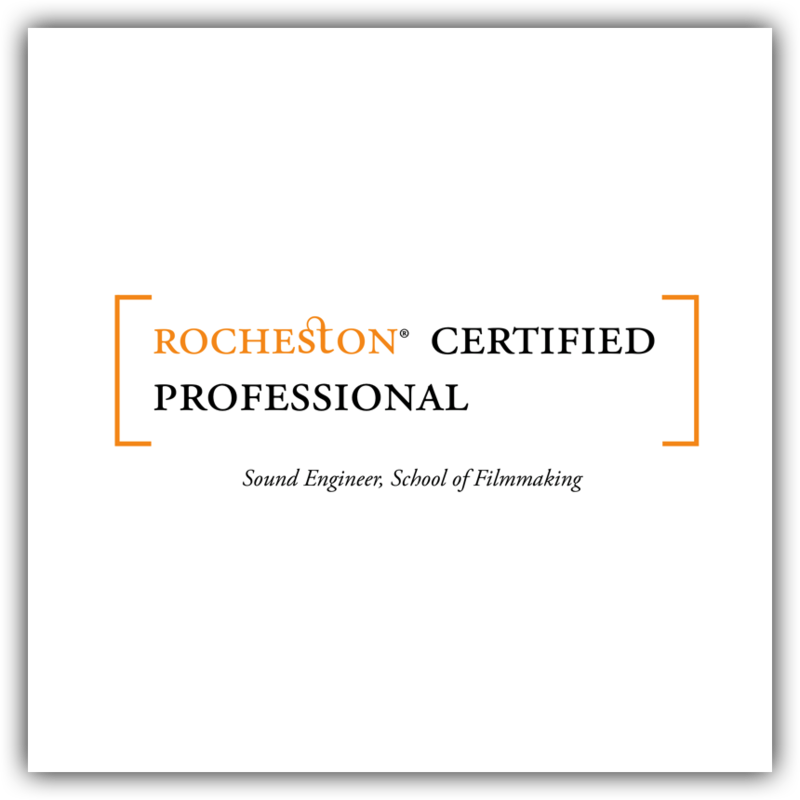 At Rocheston School of Filmmaking, we expose students to state-of-the-art, cutting edge technology to help them familiarize with the best, most advanced forms of filmmaking equipment. This enables them to deliver work that is of quality par excellence. With film schools focused on instructing students on conventional styles of filmmaking, there is a dearth of innovative and experimental teaching techniques that encourage students to think outside the box. We at the Rocheston School of Filmmaking bridge this gap by using our courses to inspire today’s generation of social media savvy aspiring filmmakers to think creatively and come up with revolutionary work. We focus on digital filmmaking and provide our students with the opportunity to handle the most advanced equipment available as a means to learn the necessary theory. We ensure that they receive global exposure and we hope to mold them to be a part of the benchmark quality for aspiring filmmakers in the future. Our students will also have the opportunity to interact with luminaries in the filmmaking fraternity and will be exposed to a large network of high-profile figures in the world of filmmaking. To create a premier global platform for aspiring filmmakers which will enlighten them as well as inspire and create fresh talent that will revolutionize the world of cinema. To lay a foundation that will produce skilled professionals in the film industry, who are formally trained, tested, assessed and validated by the Rocheston School of Filmmaking. The candidate should be proficient in the use of computers. The candidate should possess a sound knowledge of films from their country. The candidature will have to be individually approved by the Rocheston School of Filmmaking. Upon successful completion of Assignments / Projects / Exams, the candidate will be recognized as a Rocheston Certified Professional.